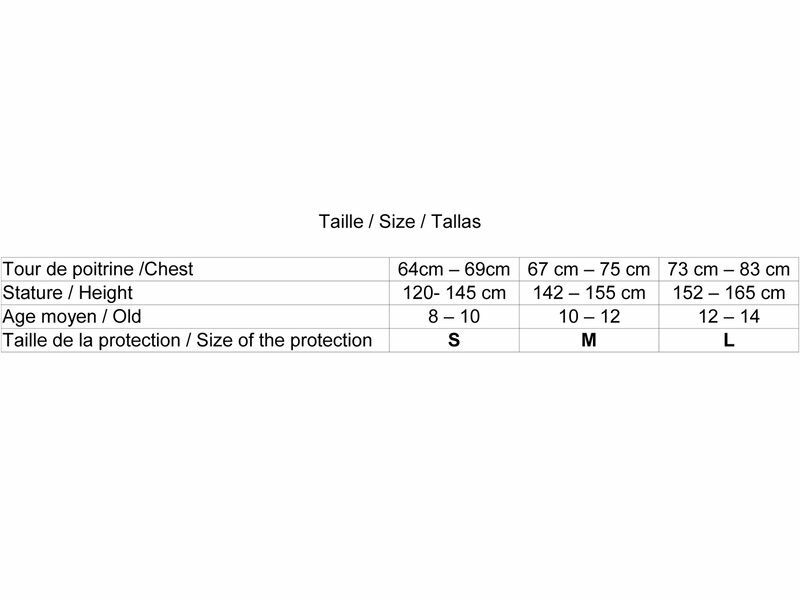 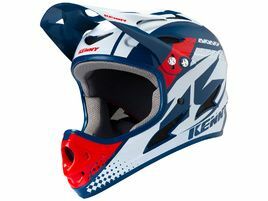 Trick X Birdy is a body protector developped for young riders. 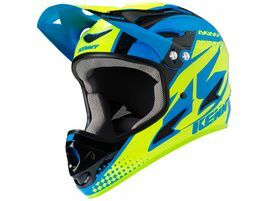 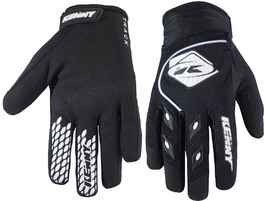 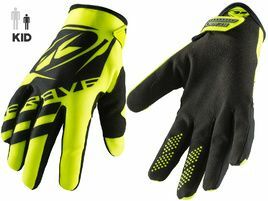 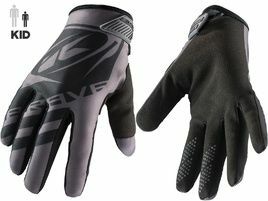 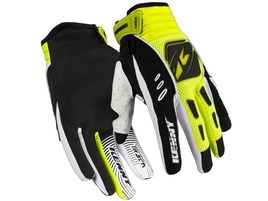 It's offering great mobility and high evel of protection for BMX, Dowhnill, Freeride use. 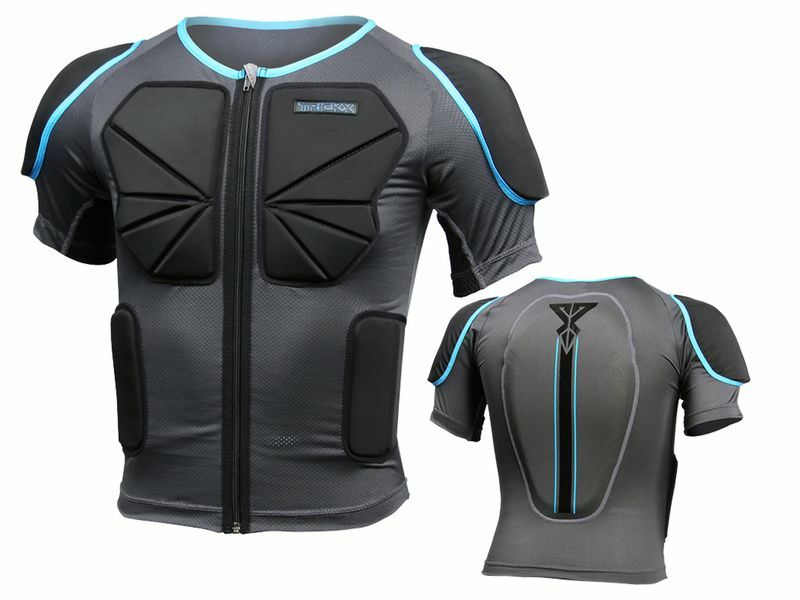 The back and shoulders are protected by SAS-TEC foam and chest and ribs by a high density foam.